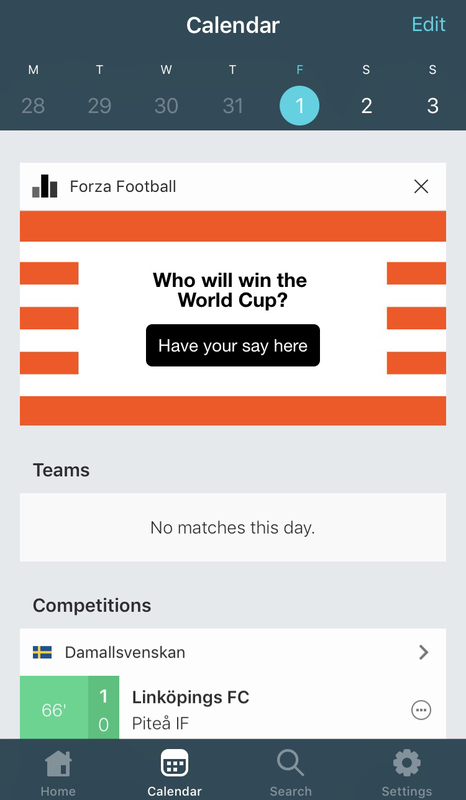 It is time for another global poll in Forza Football – this one about the upcoming World Cup in Russia. We want to know which team you think will win, which team you support and which team you don't want to see as champions. Also we ask to describe how you feel about Russia hosting the tournament and the introduction of VAR. The poll will be live for another week in the app so get in there and share your thoughts with us. We will present the results here on the blog during the World Cup. Hopefully your fan opinion will be picked up and reported by media worldwide.